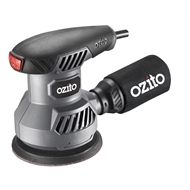 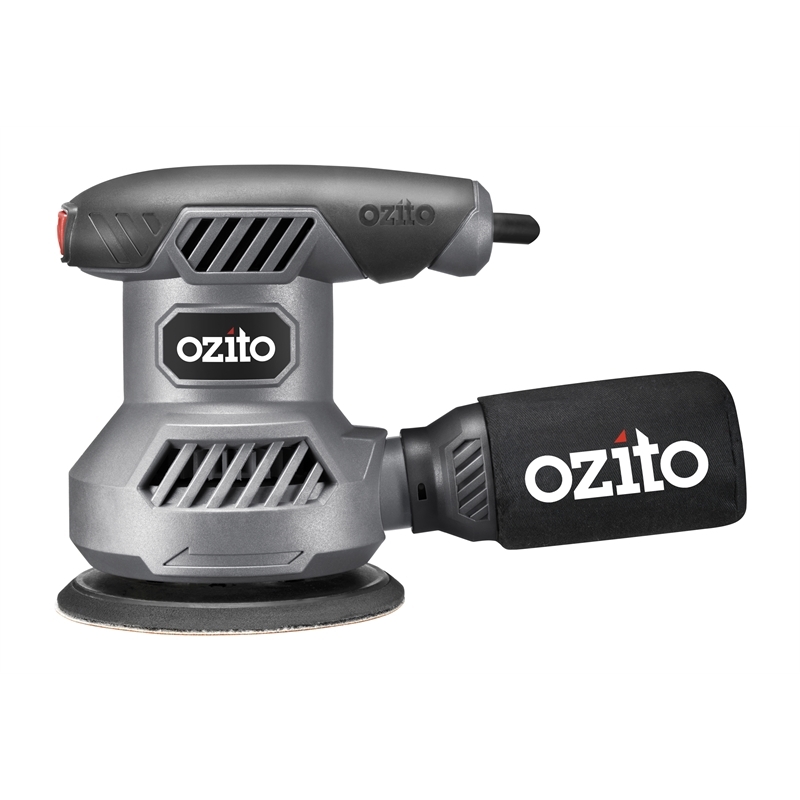 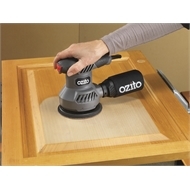 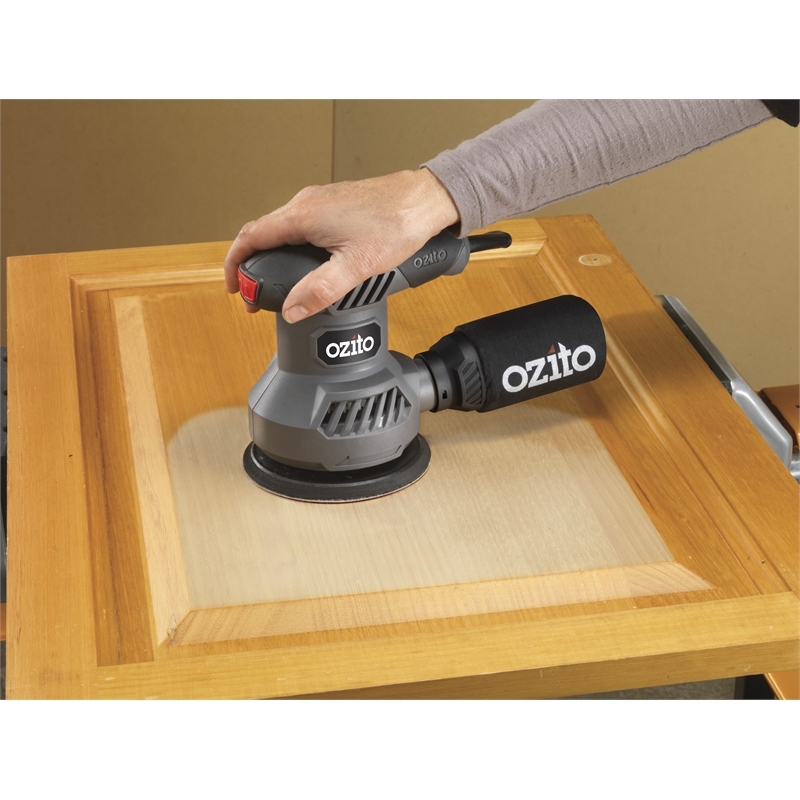 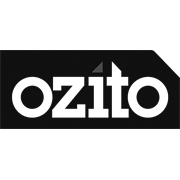 This random orbital sander is designed for fast material removal, making it perfect for paint and varnish removal, restoring table tops and as a first step when finishing a timber surface. 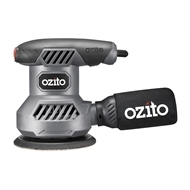 Ergonomic palm grip increases user control and comfort. The enviro air dust extraction system reduces airborne dust particles and provides a cleaner work environment. 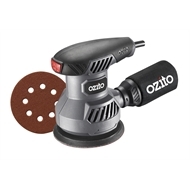 Intended for DIY use only.